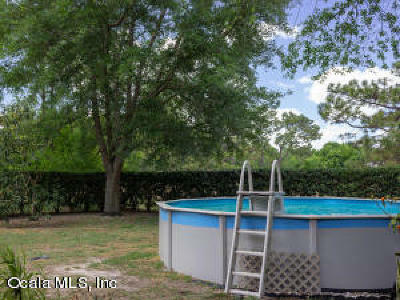 4878 NE 2 Loop, Ocala, FL.| MLS# 554423 | Spruce Creek Realty...Retirement Communities in Florida, Resale Homes In Spruce Creek South, The Villages, Stonecrest, Del Webb. 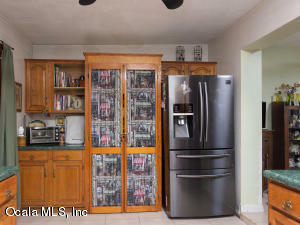 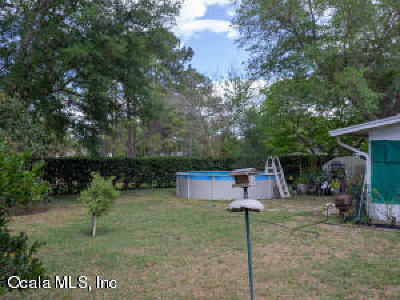 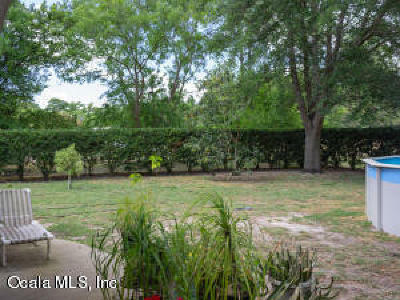 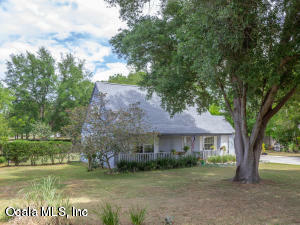 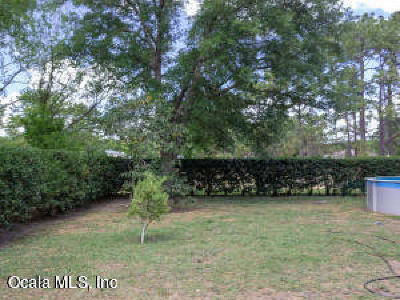 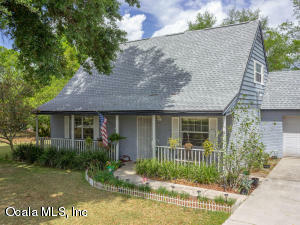 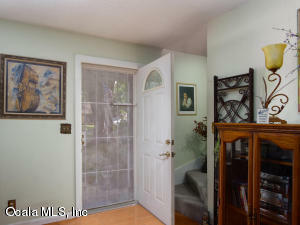 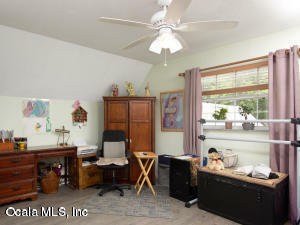 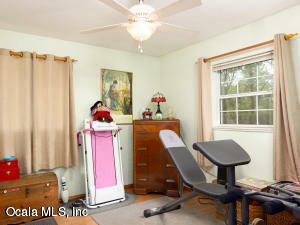 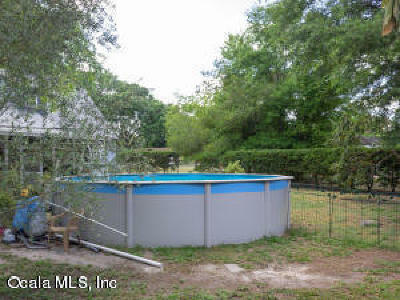 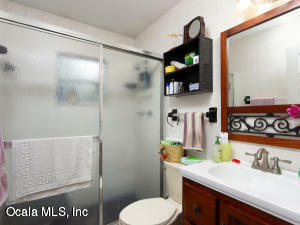 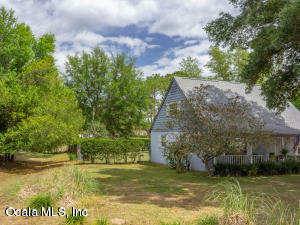 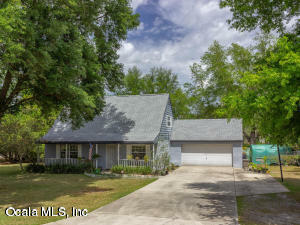 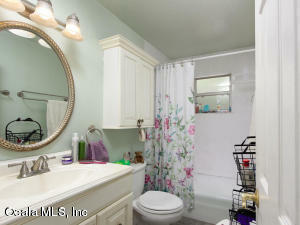 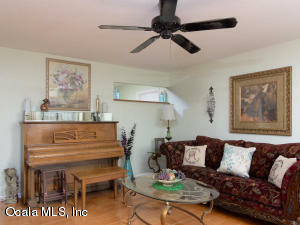 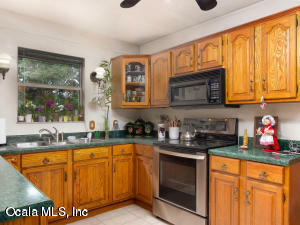 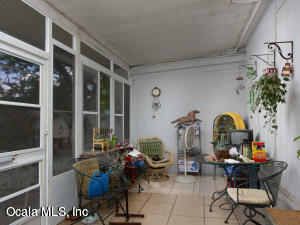 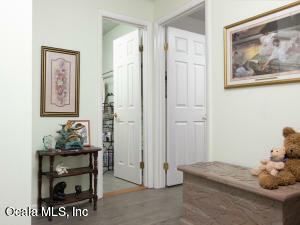 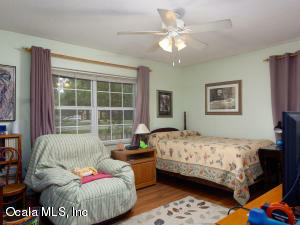 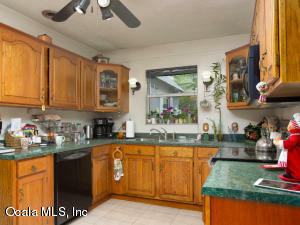 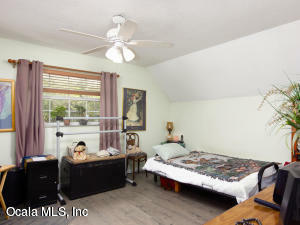 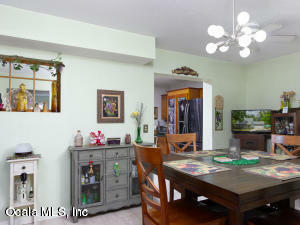 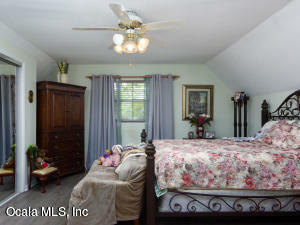 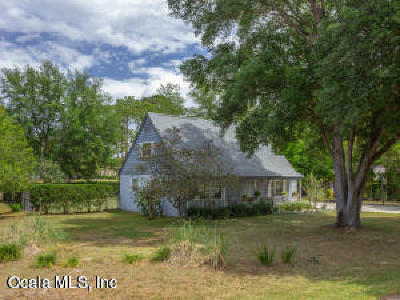 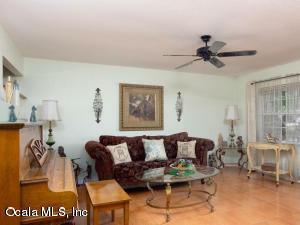 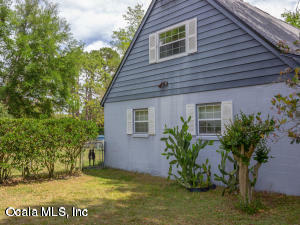 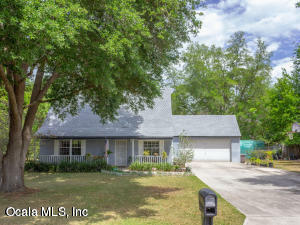 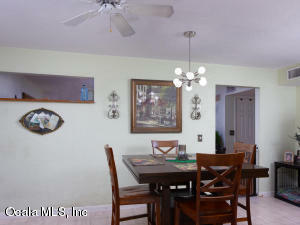 BEAUTIFUL 4 BEDROOM, 2 BATH HOME IN GREAT NE LOCATION OF OCALA. 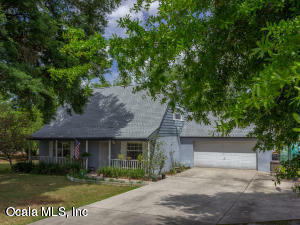 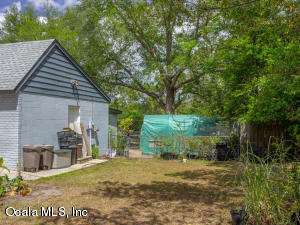 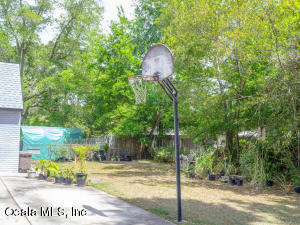 HOME OFFERS TILE FLOORING, WOOD LAMINATE FLOORING, NEW ROOF, NEWER SEPTIC, OVER SIZED GARAGE WITH ADDITIONAL STORAGE ROOM, FORMAL DINING ROOM, ABOVE GROUND POOL, OUTSTANDING BACK YARD FOR ENTERTAINING AND THE LIST JUST KEEPS GOING.